This part replaces part #: 888756Q03, 191233. This part suits the following engines: MerCruiser Alpha 1 Gen 2 1991-2016. We care about marine life so that's why our anodes are free of Cadmium. Found in some other anodes on the market, Cadmium harms sea life and pollutes our fragile marine environment. So remember, Cadmium free is best for the sea! 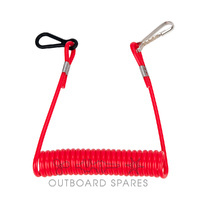 Most of us are taught to believe that Zinc anodes are the best protection for your outboard. However, if used in brackish or fresh water Zinc anodes can develop a Zinc hydroxide layer after only a few months which renders the anode useless. 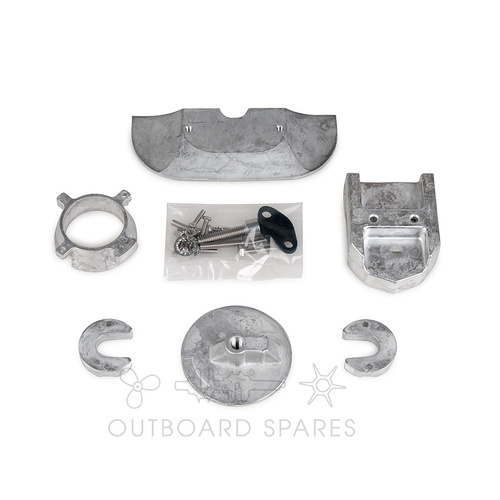 Aluminium, on the other hand, is a far more active metal deeming Aluminium anodes the smartest choice for protection of your outboard in all types of water.